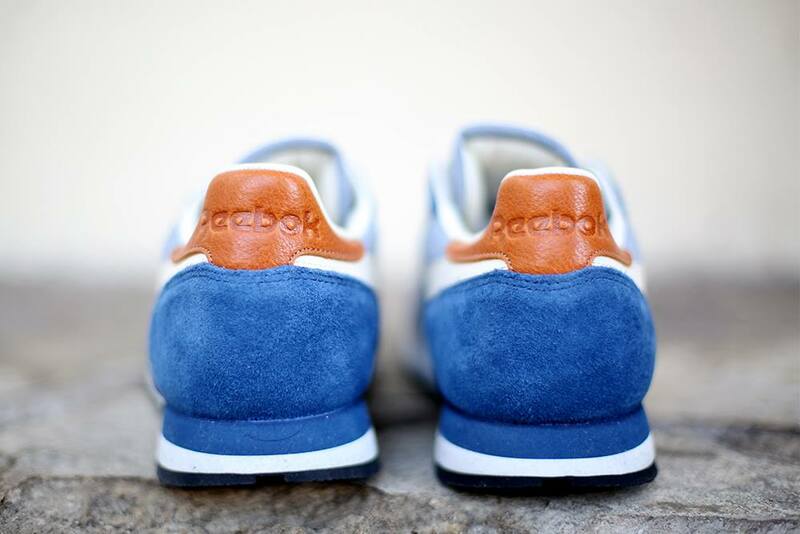 Reebok Classics offer up premium reworks of two of their most iconic running silhouettes, the Classic and GL 6000, in this ‘Chambray’ pack for Spring 2015. 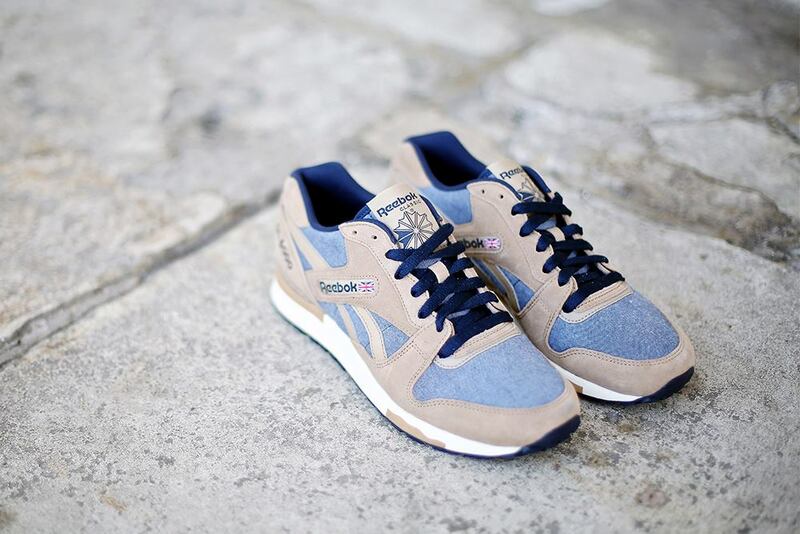 The Reebok Classic and Reebok GL 6000 styles arrive with a blue chambray base and suede overlays on the upper with contrasting laces, white EVA midsole and black rubber outsole. The Classic features leather detailing on the heel and midfoot to complete the premium look, with a padded foam sockliner for added cushioning. 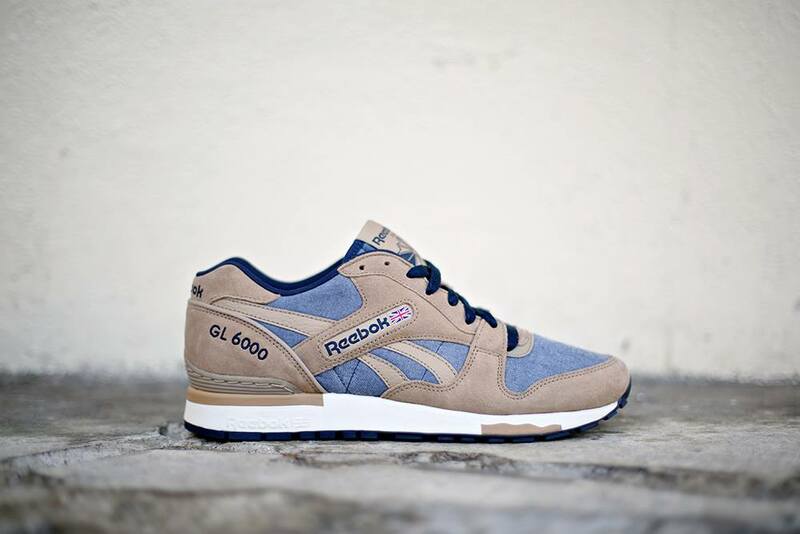 The GL 6000 maintains the same high tech running specs that made it so popular when it was first released back in 1985, with the embossed ‘GL 6000’ logo on the heel and Reebok logo on the tongue and mid foot also featuring. 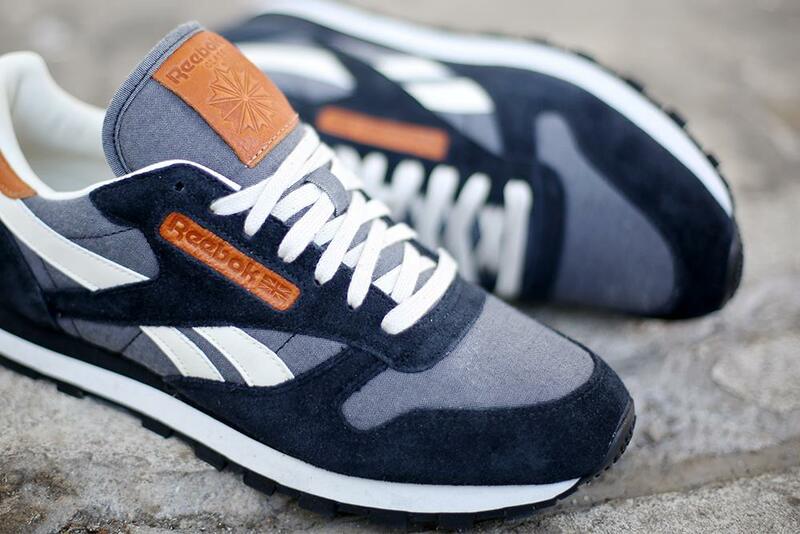 The Reebok Classic Leather CH is available in 3 seperate colour ways of Black, Batik blue and Triathlon Red. While the GL 6000 will be available with us shortly. 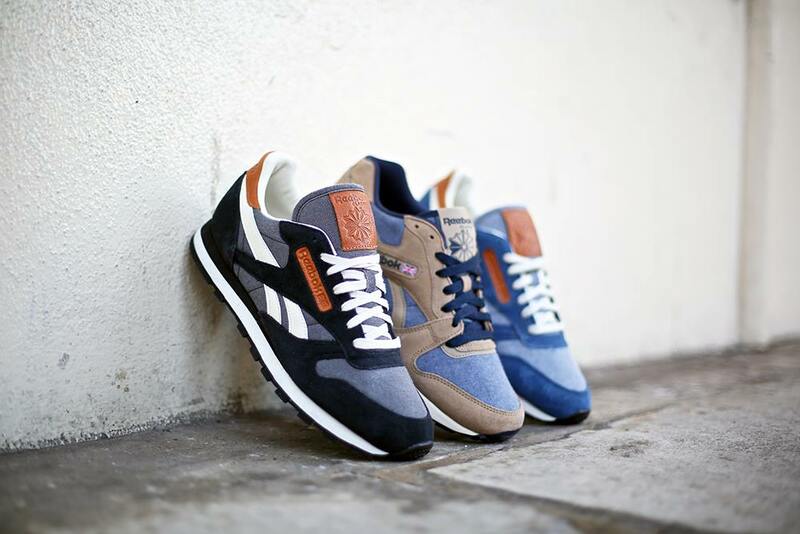 For now you can shop our current Reebok range HERE.